You may wonder why invest in email marketing. Why this channel among all others? A quick answer would be – you won’t need to invest big money. 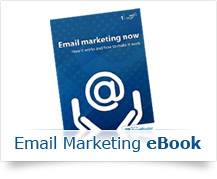 In fact, an email marketing campaign can be efficiently run with a small budget. If compared to other types of traditional communication, the average costs of email marketing are limited, and also there’s no need to learn complex techniques. 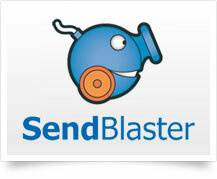 Many softwares, like SendBlaster, will let you set and start a campaign with a few clicks and in a few minutes. Okay, then: it’s cheap and easy, but what about the results? Glad you asked. 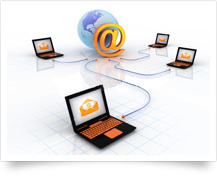 Email marketing doesn’t fail to impress: if you set up a correct strategy and use an authorized and well targeted database of contacts, no doubt you will hit the mark. 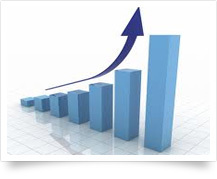 In fact, the conversion rates of email marketing are still very high and promise not to fail also in the next future – even within the flood of social networking, the email is here to stand. Moreover, thanks to the analytics tool that a good software or service must provide (as SendBlaster does), you will be able to track the behaviour of your customers’ and get useful data to refine your next campaign, improving the strategy and the results. And making more money!